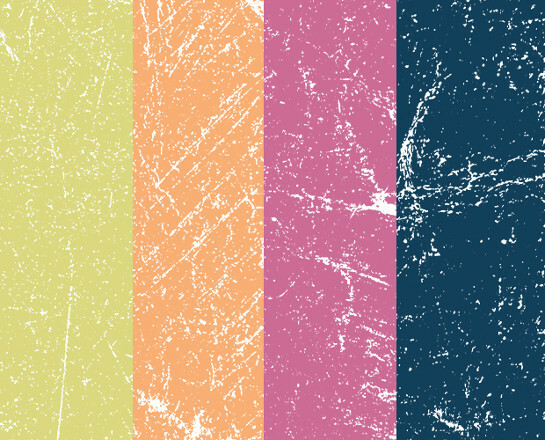 Another freebie for you graphic design arsenal, this time a very useful and nice pack of 10 speckled textures in vector format. All textures are fully editable so you can change size, color of the texture, background color and shape. In pack you can also find 10 transparent PNG textures in high resolution. Enjoy! 113 glass marbles to play with, of which 50 basic marbles. Ready to use with the included png’s (transparent and black background) or change them yourself with the included vectors. Useful for webdesign, backgrounds, wallpapers, clipart, scrapbooks, etc… beautiful vector marbles. 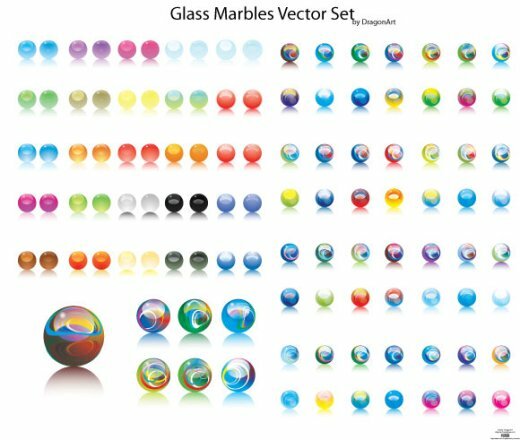 Download glass vector marbles. Seven Hand Drawing twitter icons, in vector (eps) format and PNG format. Free sketchy twitter icons.